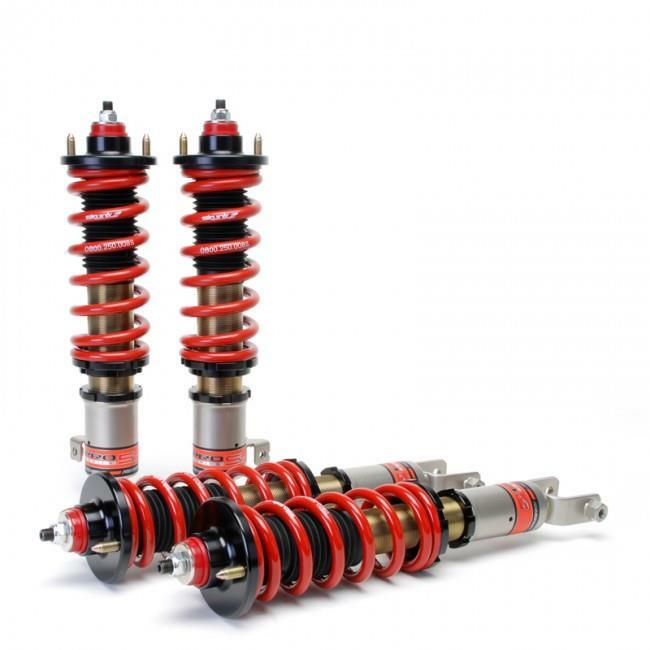 Skunk2 Pro-S II Coilovers are our non-adjustable full threaded body option. 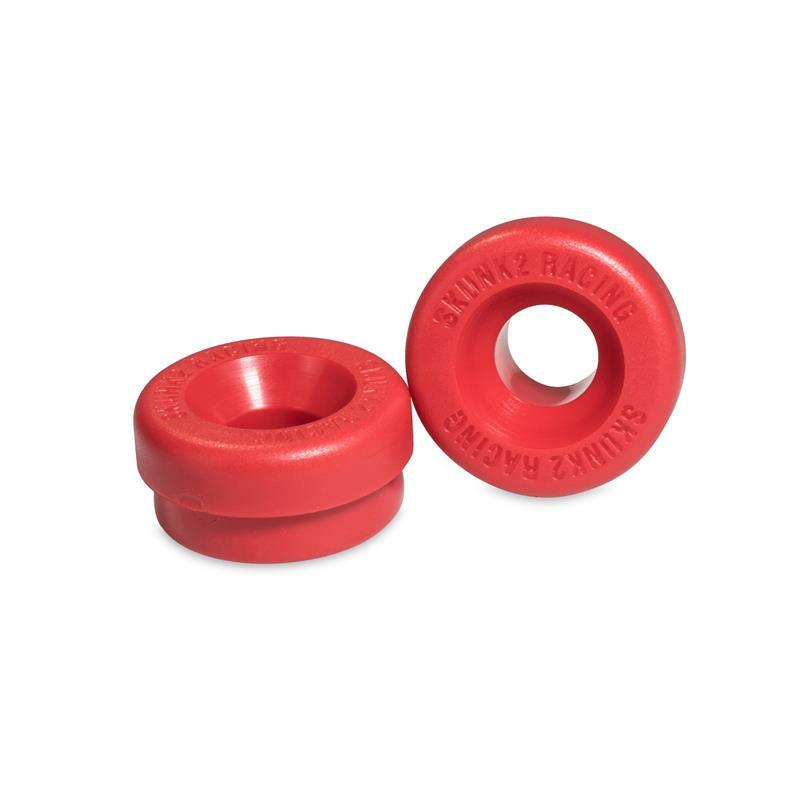 Pro-S II’s use most of the same technologies and manufacturing processes found in the Pro-C suspension system line minus a few bells and whistles. Each Pro-S II Coilover system is based around mono-tube design that features forged threaded body that allows for ride height changes separate from spring pre-load and precision valving dialed in by Skunk2’s suspension engineers for the spring rates spec’d out for each application. This combination results in exceptional durability and reliability with smooth operation.